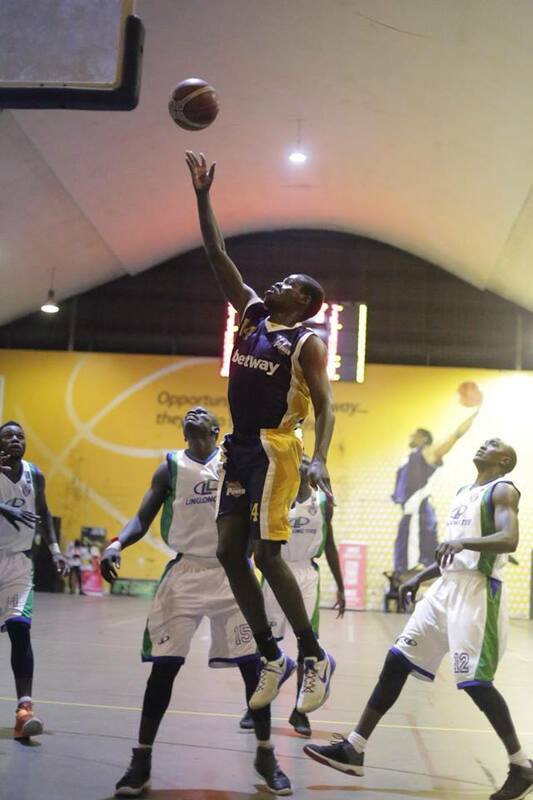 BetWay Power got off the best possible start as they overcame a below per City Oilers side 85-66 in game one of the best of seven FUBA National Basketball League series finals. Power Captain Joseph Ikong inspired his side with a game high 24 points on the night, shooting 8-13 from the field despite accumulating two fouls as early as the first quarter. Power were clearly in charge from the onset, leading from start to finish. Power started on the offensive and Ikong registered the first points of the night, sinking a long three with just six seconds played. James Okello scored Oilers’ first basket off a jump shot with 8:39 on the clock but Geoffrey Soro restored Power’s three-point caution with a layup. It was a cat and mouse affair from then onwards until Power went on a run of 7-0 to lead with as many as eight inside the last four minutes of the quarter. Power went on another healthy run of 5-0 late on in the first 10 minutes on their way to winning the quarter 17-09. In the second, Oilers started growing into the game and reduced the deficit to three with 8:23 on the clock despite conceding the first points of the quarter again to Power through Ikong. However, Power would go on to win the quarter 27-21 and increase their lead to 14 going into halftime. Oilers then threatened to come back, winning the third 30-24 and ensuring they trail by only eight going into the decisive last 10 minutes. However, their comeback could not materialize as Power went on a run of 17-0 and hold a more than healthy 25 point caution on their way to an 85-66 victory. Oilers managed only six points in the fourth quarter. The victory is the second for Power over Oilers this season having defeated the five time defending champions 64-56 on the opening day of the campaign. Paul Odong (12) and Soro are the others who joined Ikong in double figures in terms of points for Power. For Oilers, they had only Jimmy Enabu (15) and Josh Johnson (13) in double figures as they lost the game. Game two of the series takes place on Friday evening. Power now lead the best of Seven series 1-0.